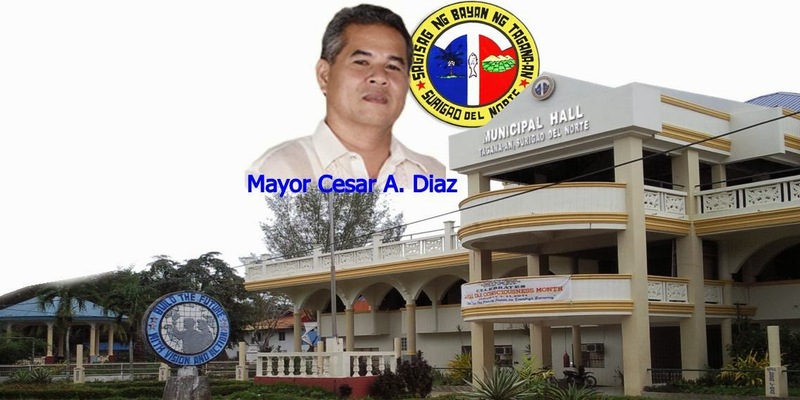 SURIGAO CITY - Tagana-an, Surigao del Norte municipal accountant Rico Navarro and treasurer Eriberto Cabanan Jr. are facing indictment for violating the Auditing Code (Presidential Decree 1445) after they permitted former mayor Cesar Diaz to get more cash advances. This, despite Diaz’s failure to liquidate previous cash advances from the municipality. Ombudsman Conchita Carpio-Morales ordered the filing of the case before the Sandiganbayan after finding probable cause to indict the respondents. The case stemmed from the cash advances made from 2004 to 2011 by Diaz, who is now vice mayor of the municipality. During this period, the Commission on Audit (COA) found that Navarro and Cabanan failed to strictly implement the rules and regulations on the granting and liquidation of cash advances. This led to Diaz accumulating unliquidated cash advances amounting to P5,223,014.00. Under Section 89 of PD1445, no additional cash advance shall be given to any official or employee unless the previous cash advance entrusted to him is first settled or until a proper accounting of the funds shall have been made. Meanwhile, Diaz is facing 13 counts of violations of Article 218 (Failure to Render Account) over the same fund irregularity.